Gold Coast coach Garth Brennan is beginning to plan for life without Jarryd Hayne, but is yet to confront the Titans’ marquee man about his reported return to Parramatta. The first-time NRL coach says he would love to coach the two-time Dally M Medal winner next season and, as it stands, expects him to be there. Hayne has denied speaking with Sydney clubs about a return and is obligated to be back on deck for Titans preseason early next year, following a holiday after completing the Rugby League World Cup with Fiji. 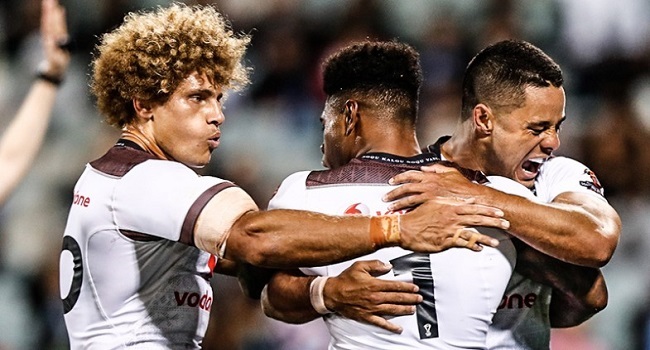 Fiji Bati takes on the Kangaroos at 10pm on Friday in Brisbane.